Come and discuss the Fate Core ruleset and the game. 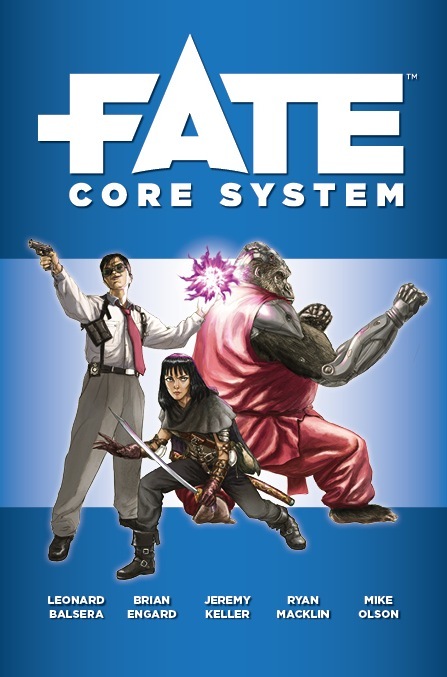 The Fate Core ruleset is currently in development, but should soon be out as an integral part of Fantasy Grounds. I’m hosting a discussion about the game itself and how I’ve brought the game into Fantasy Grounds. Come and create a character, for whatever genre. Learn about aspects and how to make them work for you. Have a tour of the mechanics of the game and how they work in Fantasy Grounds. See the Fate Core SRD conversion in the library.